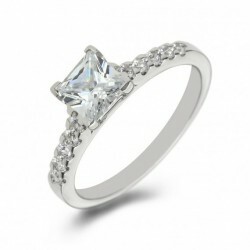 Engagement Rings There are 8 products. 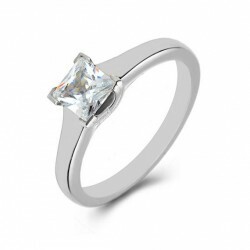 Solitaire Princess Cut Diamond Held by 4-Claws in a V Shape Collet on a Solid Shank. Delivery in 7-10 working days. 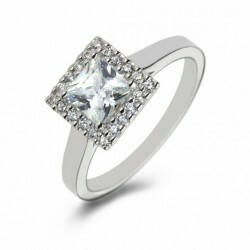 The Princess with shoulder stones engagement ring in Platinum. 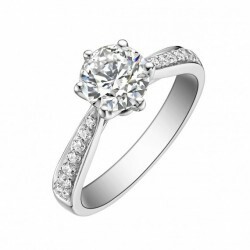 The Princess Halo engagement ring in Platinum. Solitaire Diamond Held by 4-Claws in a V Shape Collet on a Split Shank. 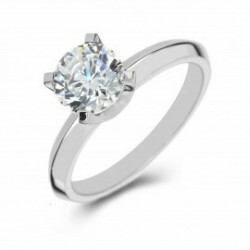 Solitaire Diamond Held by 4-Claws in a V Shape Collet. 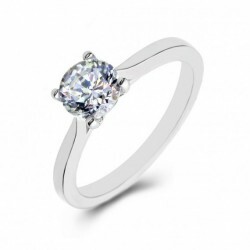 Classic 6-claw Solitaire engagement ring. 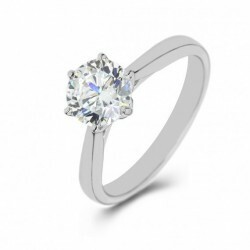 Platinum Shoulder Set Solitaire engagement ring. Grain set shoulder stones. 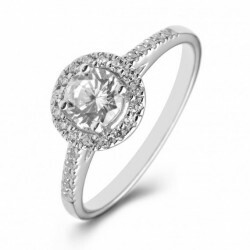 Platinum Halo engagement ring. Grain set shoulder stones.